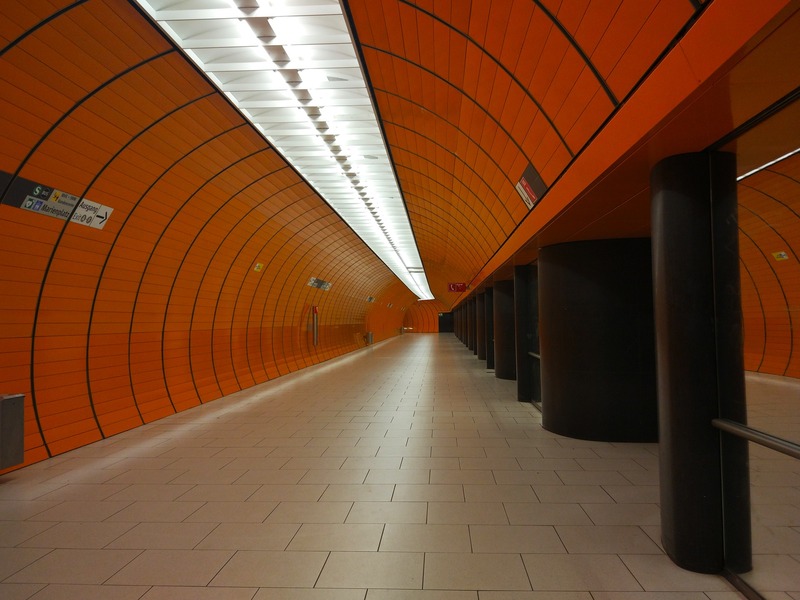 Living and Studying in Munich – Cartography M.Sc. Technische Universität München (TUM) is located in one of the most beautiful cities in Germany. With a population of 1.4 million, Munich is Germany’s third-largest city – but also one of the cleanest and safest metropolitan areas in the country. Munich offers something for everyone. The English Garden lies at the center of the city. Furthermore, nature lovers can go mountain biking, climbing, skiing and snowboarding in the nearby Alps. The Bavarian capital on the Isar has countless attractions. Its unique flair is complemented by a strong artistic and cultural identity and enviable leisure opportunities. TUM’s main campus is surrounded by world-famous art galleries. Add to this a thriving economy and a reputation as an outstanding center of science. For entertainment you can choose from among many theatres, concert halls, restaurants, cinemas, clubs and beer gardens. Living in Munich is relatively expensive. You will need 700 to 1000 € per month. The fees for a basic semester ticket “MVV semester ticket” are included in TUM´s student union fee, which has to be paid every semester. The ticket allows you to use public transport throughout the year. The basic fee covers certain areas around the university and time of day. Students also have the option of purchasing the “IsarCard semester”. This entitles holders to unlimited travel within the MVV network without time restrictions during the corresponding semester. In order to upgrade the “MVV semester ticket” to full use “IsarCard Semester”, students have to pay 146.50 €. Have you been admitted to the TUM and want to prepare as best as you can for your future studies? Then the Pre-study course for international full-time students is the right offer for you. The course helps you to get started at the TUM. You get to know your future University, improve your German language skills and get practical hints for your student life in Munich. There is more to life at TUM than lectures and exams. Our students find a variety of ways to immerse themselves in campus life. They organize festivals. They get involved in student bodies. They join music clubs or set up creative research projects. 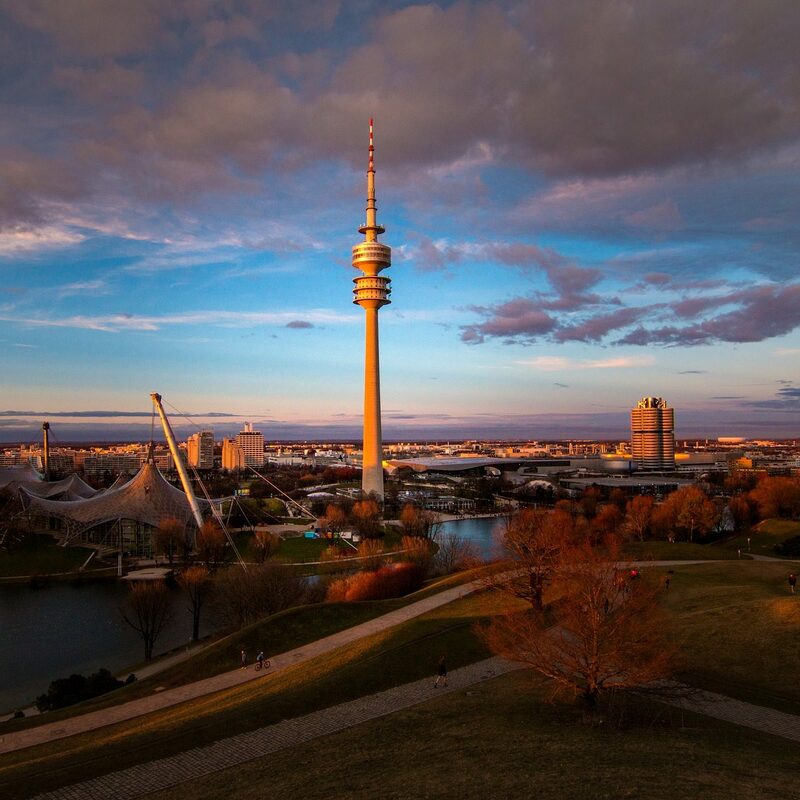 It’s not easy to find a place to live in Munich – but it’s not impossible either! TUM supports students in their search for accommodation, providing personal advice, in-house listings and useful information to ensure that you can quickly find a place to call your own. 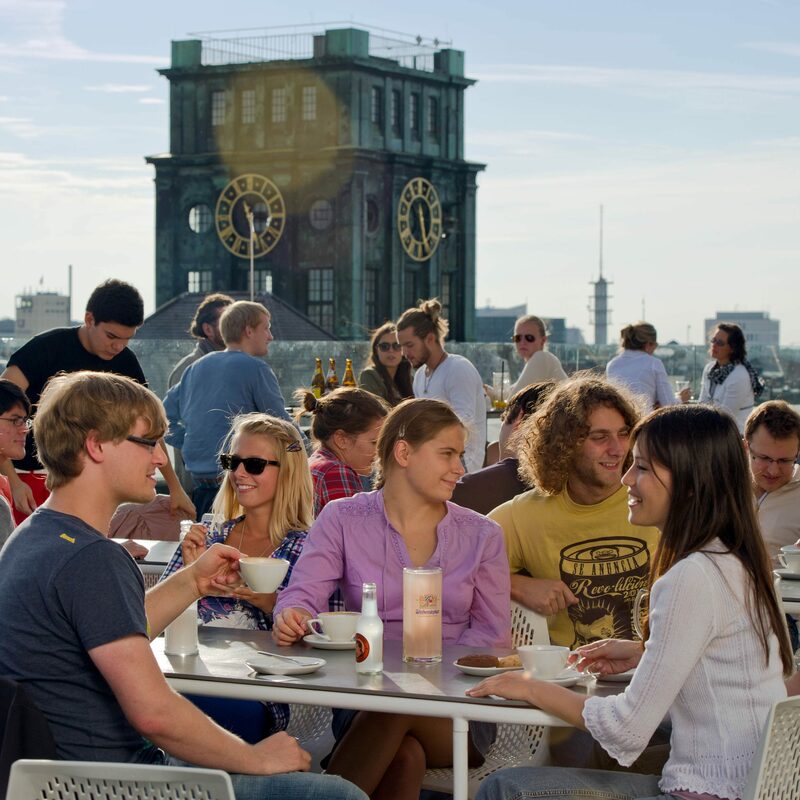 With high rents and not enough rooms in halls of residence, the Munich rental market is one of the most competitive in Germany – especially for students. 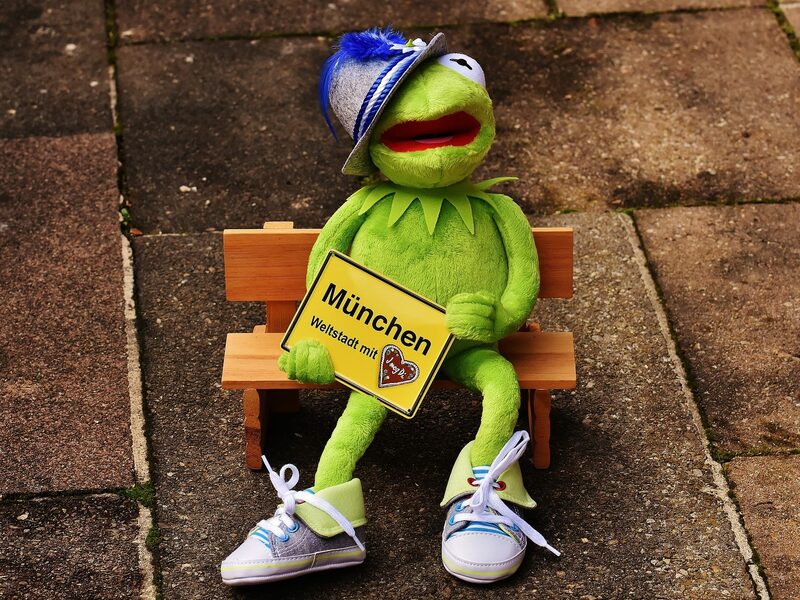 More people moving to Munich every year – many of them attracted by the excellent study opportunities that Munich has to offer. 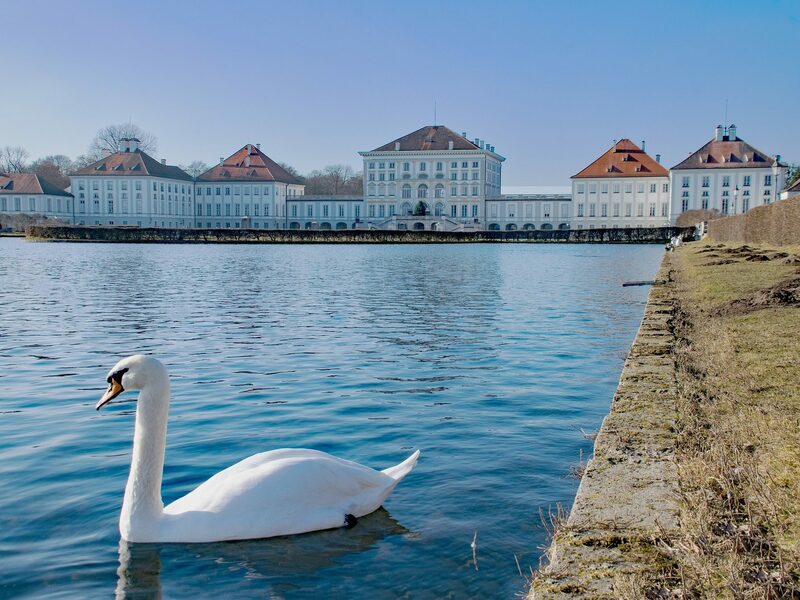 All information about finding a place to live in and around Munich can be found on tum.de and in the downloadable brochure Finding a new home in Munich. 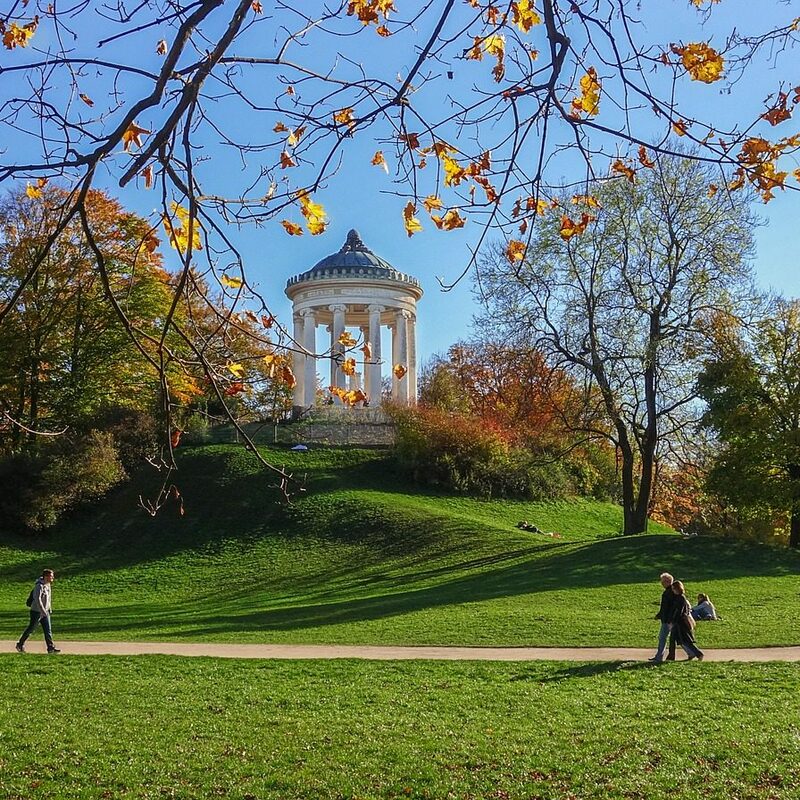 Munich and its surroundings are perfect for sports enthusiasts. If the nearby Alps and the Bavarian lakes wasn't enough, there's also the Olympic Park built for the 1972 games and now home to the University Sports Center. There you can choose between 90 sports and fitness activities. During the semester, the TUM Language Center offers German language instruction at all levels to international students. The English Writing Center offers free one-to-one consulting in English writing to all members of the TUM community.